January of 1995. Few people knew of the Internet, Mozilla, and the world-wide web. The so-called “Internet” had existed for years, but seemed to the rest of us (anybody outside of a few spook havens and ivory towers) like a nerdy background utility for emails. And I started bplans.com. 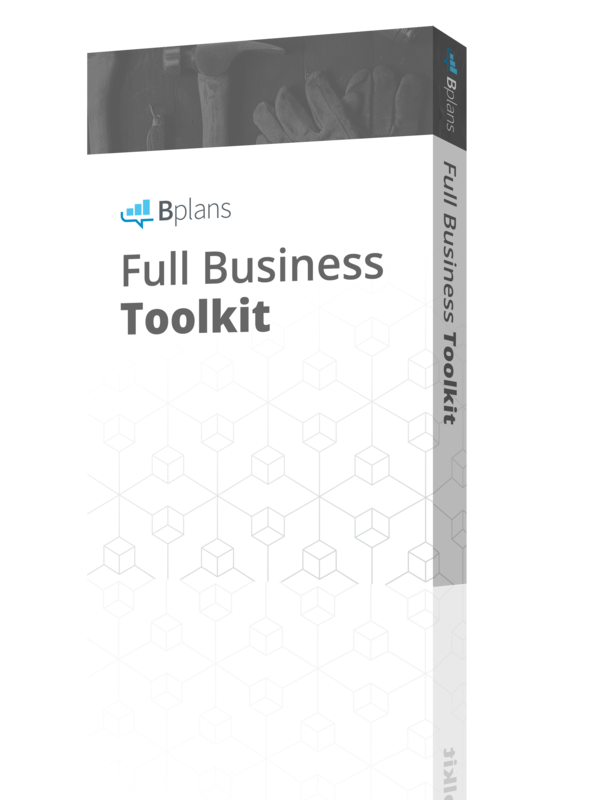 I hope you’ve noticed big changes at bplans.com lately: more information, more tutorials, and better organized, making what you’re looking for easier to find. And especially a new membership group. I hope it shows because we’ve put a lot of effort into it. A friend came by my office and showed me Mozilla, the first web browser, and the world-wide web. It knocked my socks off. I’d been active in Compuserve and its competition, but here was the whole new world. I was hooked. I immediately registered a few obvious domain names. Businessplan.com had already been registered, but bplans.com was, so I registered it. I did the earliest bplans.com sites myself, in my spare time, while running a company growing about 50% per year. 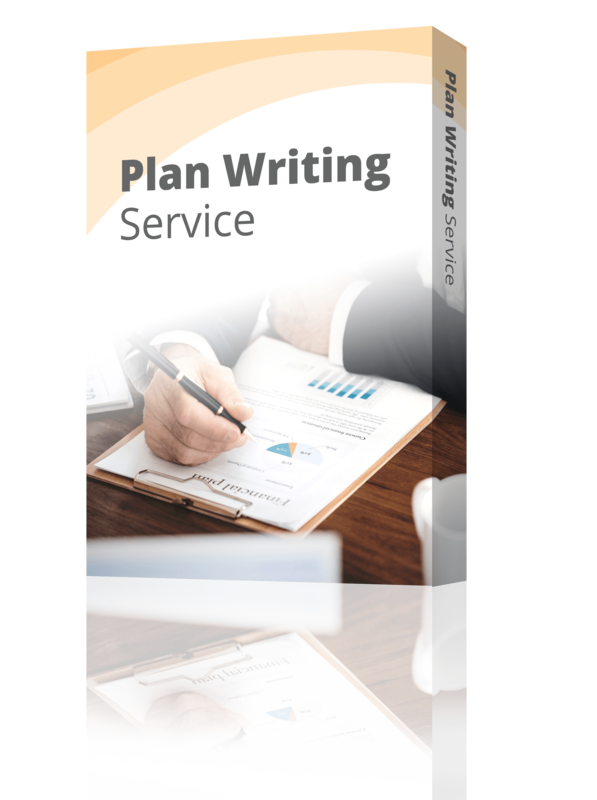 In 1997 we hired an NYU undergrad to create a better bplans.com site, focusing on business planning and especially publishing sample plans. He worked for us remotely from New York. He’s now in his middle 30s, has become known for his success as CTO of Huffington Post and as of this month as founder of rebelmouse.com. He created a beautiful site very quickly. Within a couple of months it was getting national awards. And yes, that’s my son Paul. 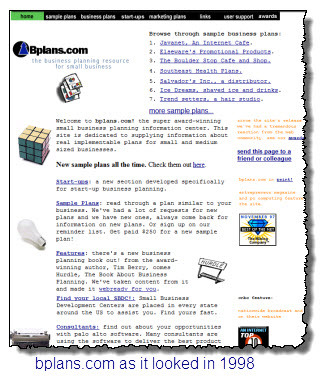 From the beginning, bplans.com was always intended to be a resource site, offering free information. 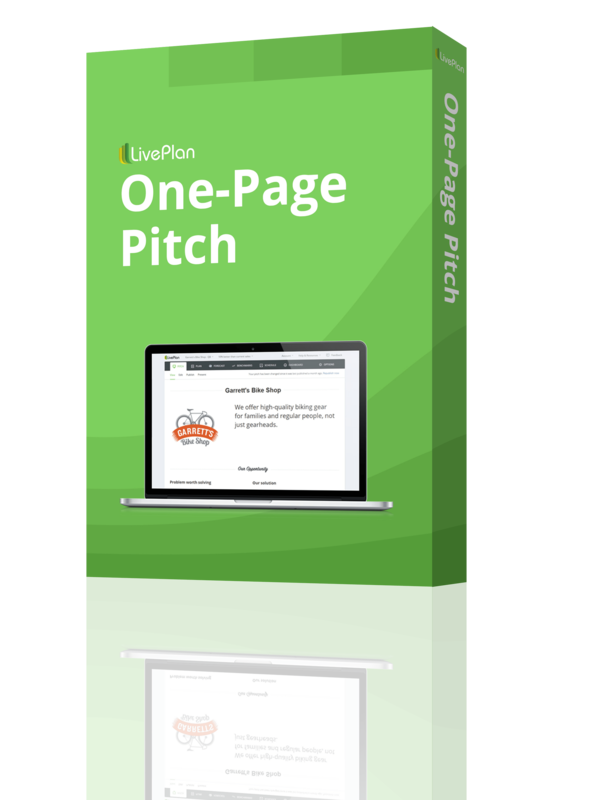 We did the software selling and support business at paloalto.com and gave people free content at bplans.com. 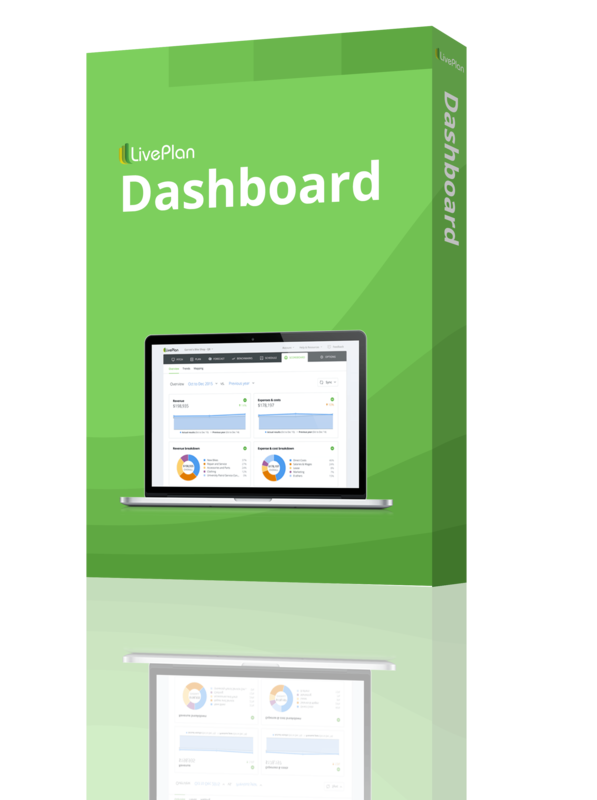 I’m not saying it was all generous and altruistic, because from the beginning – and still today – the smart people browsing at bplans figured it was dumb to not spend $99 (or less) on the software behind it. But I am saying it was all free, and we’ve kept it that way.